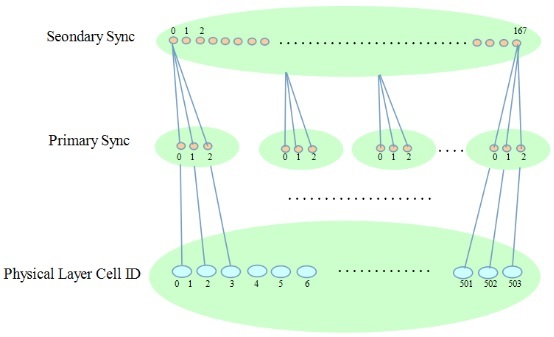 Primary synchronization signals consist of one of three 62-symbol Zadoff-chu sequences in a cell. 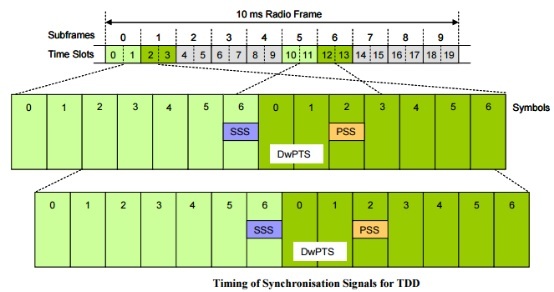 The Primary Synchronization Signal (PSS) is broadcast twice during every radio frame and both transmissions are identical. 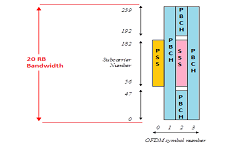 PSS helps to achieve subframe, slot and symbol synchronization in the time domain, identify the center of the channel bandwidth in the frequency domain and deduce a pointer towards 1 of 3 Physical layer Cell Identities (PCI). 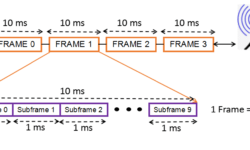 The PSS cannot be used to achieve radio frame synchronization because both transmissions within the radio frame are identical and equally spaced in time. 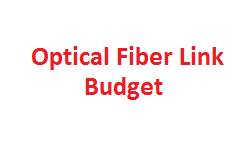 SSS helps to achieve radio frame synchronization and deduce a pointer towards 1 of 168 Physical layer Cell Identity (PCI) groups. 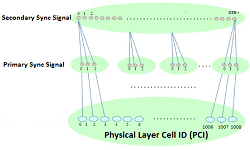 Below diagram shows how PSS and SSS helps finding the Physical Layer Cell ID.